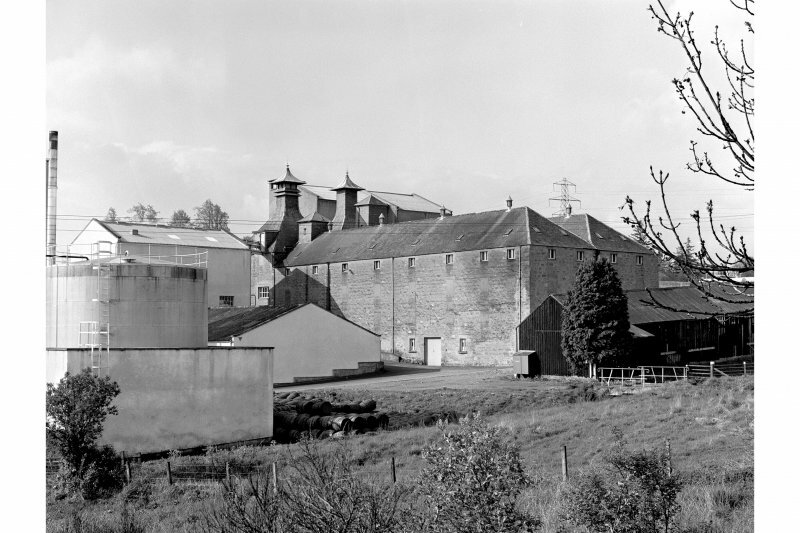 Muir of Ord Distillery General view from SW with maltings in centre of photograph. Description Muir of Ord Distillery General view from SW with maltings in centre of photograph. > Item Level (SC 435003) Muir of Ord Distillery General view from SW with maltings in centre of photograph.